Kiora was built in 1891 at the very end of Melbourne's boom. 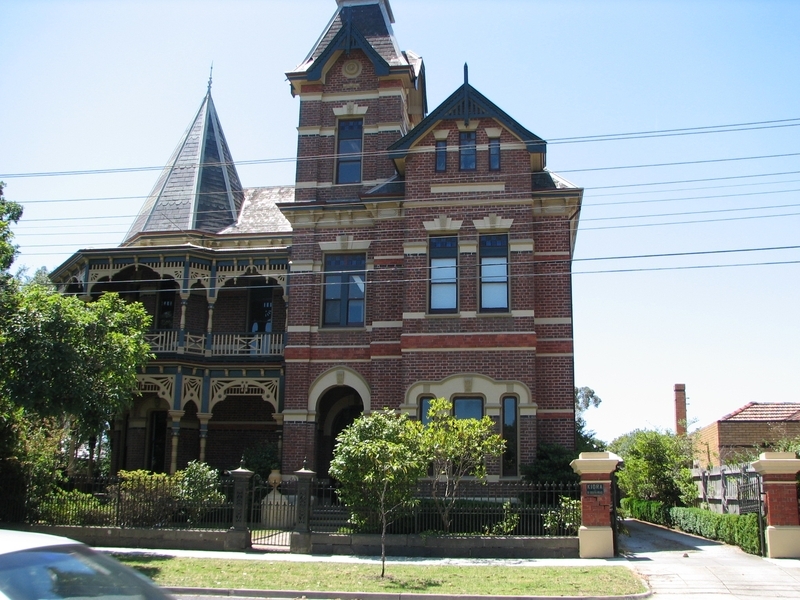 It is an outstanding example of the boom style mansions characteristic of that hectic time. The first owner, and almost certainly the designer, was John Russell Brown an architect with the Public Works Department between 1877 and 1900. 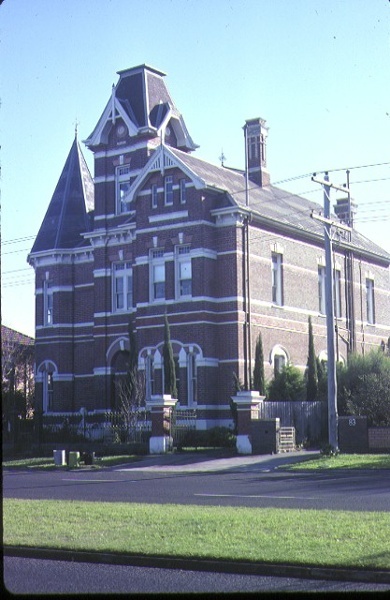 He was responsible for many important public buildings with the Flemington Post Office of 1888 perhaps his most successful. His designs were characterised by elaborate ornamentation and were some- times even absurdly decorative. Several architectural sources can be identified in Kiora. 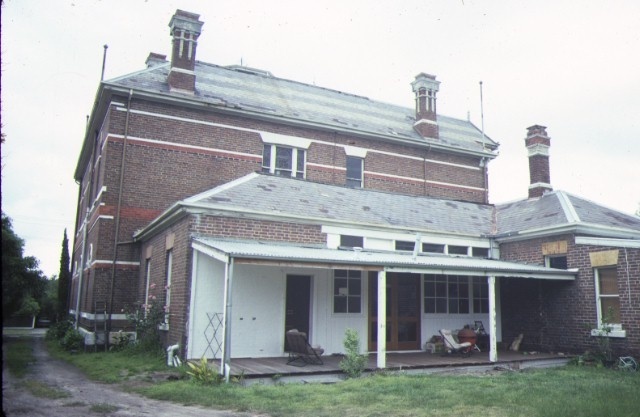 The verandah (now demolished) was particularly notable and probably derived from the contemporary American Stick style. The plan of Kiora is also unusual with its central octagonal hall. Parallels exist with the work of Lloyd Tayler, a prominent architect in private practice, who lived in Brighton. Tayler's houses are characterised by, among other things, unusual planning and central skylights. The sky-light at Kiora is the largest example known and may be influenced by Tayler's work. As early as 1892 a new owner appears in the rate books, Abram Crawford a successful Scottish merchant. In a move typical of the Depression which followed the boom, Crawford's wife Margaret became the owner in 1896. 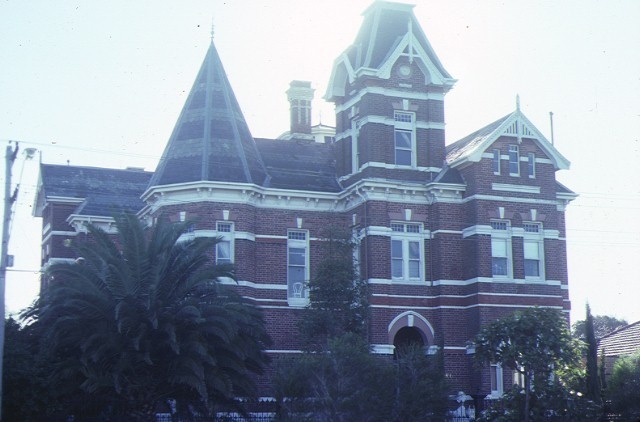 From about 1913 Kiora became an exclusive girls' school known as Norfolk house. It was described in 1919 as a children's hostel. It then became the home of a veterinary surgeon. 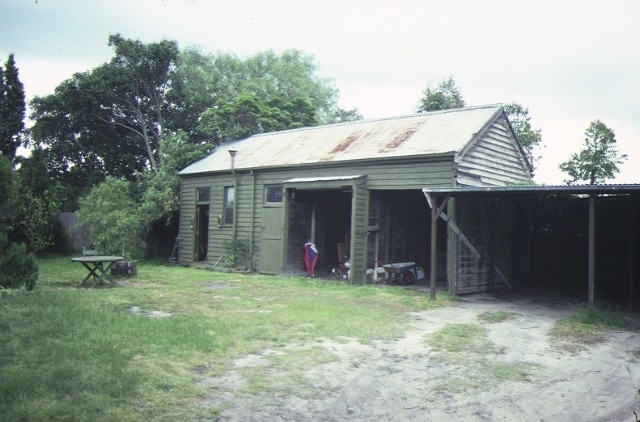 More recently it was subdivided to become the Wahroonga flats. The building is one of architectural and historical significance as flats. Historic Building No. 621, Kiora, 81 South Road, Brighton Beach, City of Brighton (to the extent of the whole of the land Volume 7583, Folio 038 and the whole of the house but excluding the stables).